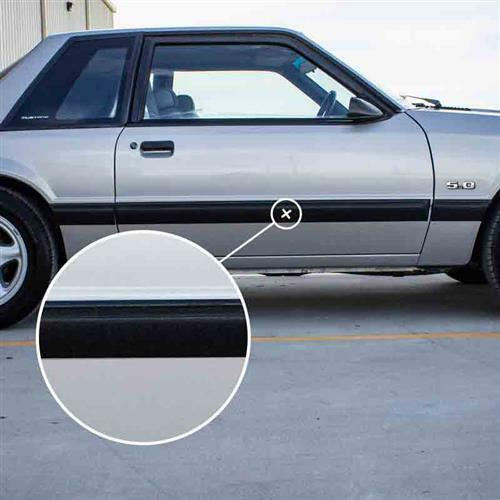 Restore the damaged or missing door moldings on your Fox Body with this high-quality replacement 1987-1993 Mustang LX Door Body Side Molding Kit! 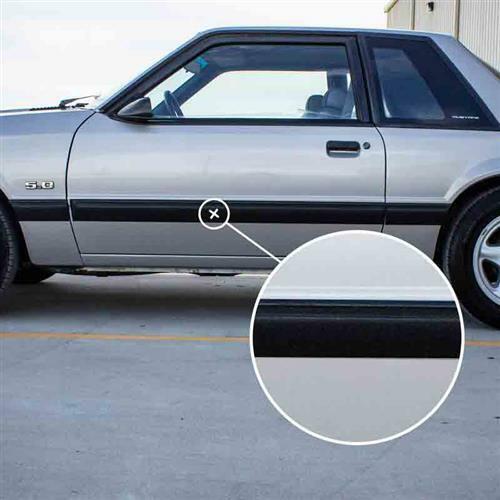 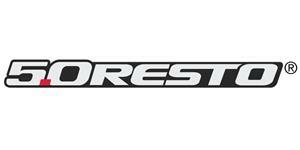 Replace the damaged or missing door moldings with this 1987-1993 Mustang LX Door Body Side Molding Kit from 5.0 Resto! 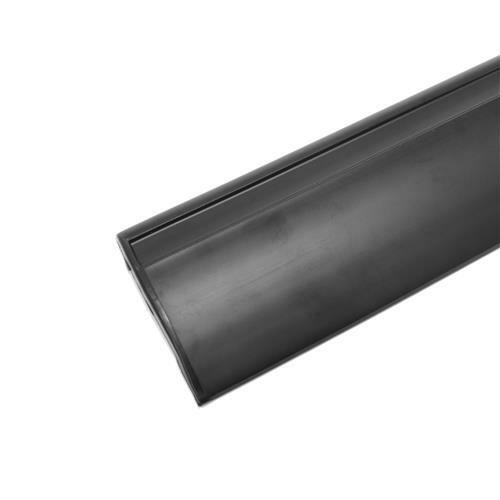 These moldings can become wrinkled during removal and unable to be straightened back out due to the metal banding inside, leaving you having to replace them. 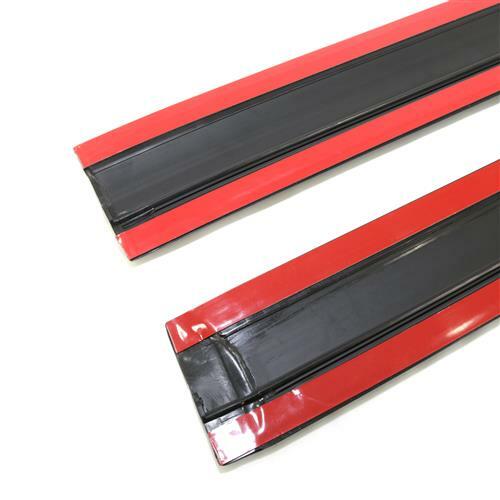 5.0 Resto has you covered with this door molding kit, which is manufactured to mimic the factory originals on your Fox Body! 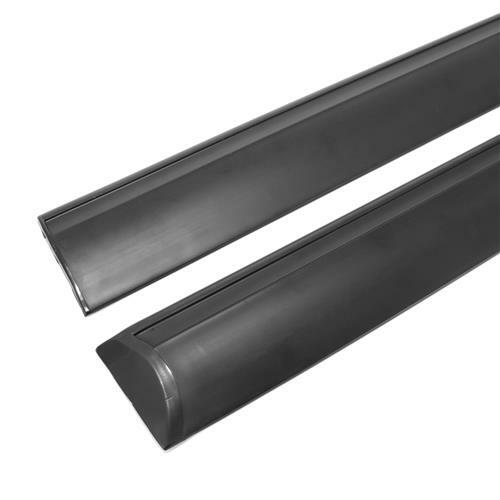 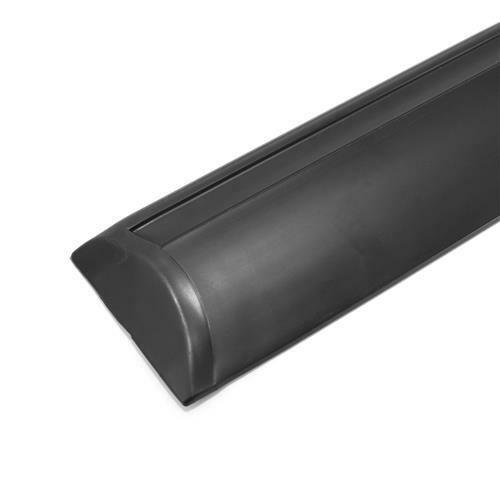 Designed to replace the original door moldings, these RH and LH door moldings are constructed from molded Urethane and feature a reinforced metal band for added strength! 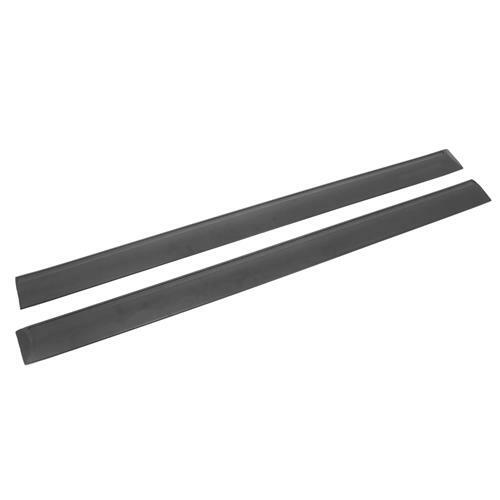 Included with the moldings are pre-installed double-sided 3M tape to secure the moldings to the door.